I have to be honest, cold weather camping is not my favorite thing to do. Most of the time, it is damp, cold and wet. To prove my point let me tell you a little story about my first cold weather campout with my son’s Cub Scout group. Where I am from does have snow and cold weather but not in May. While we did pack our cold weather sleeping bag and other cold weather gear we did not plan for snow. Well, the first night was cold and when we woke up the next morning there was 3 inches of snow on the ground. Boy was it cold. We had not layered up because it was May and since we did not layer up our clothes were full of sweat from the night before. Once the morning fire was built and our clothes dried out, I felt a lot better but………I learned my lesson. When in doubt, take extra clothes to layer up with but what do you take. Below is a list of the types of layers you will need to take for your next cold weather camping trip or one that you think may turn out to be cold weather. The first layer of clothing that you will need is the one that sits closest to your skin. This layer needs to be able to absorb moisture while wicking it away from your body. This is very important because if you get wet during cold weather camping, you risk developing hypothermia. Believe it or not, the first material you may think of for your “base” layer is not cotton. This material does absorb moisture but it does not allow it to wick away. The best materials for the ‘base” layer are merino wool or silk. The second layer of clothing is one that creates an insulating factor by trapping one’s body heat. There are two categories for materials that are used for this layer. The first is natural and the second is fleece. Natural fibers that are wonderful for the insulating layer consists of wool and down. Wool is soft and can even keep you warm when it is wet. On the other hand, goose down is great for cold weather but if it gets wet it loses its ability to keep you warm. 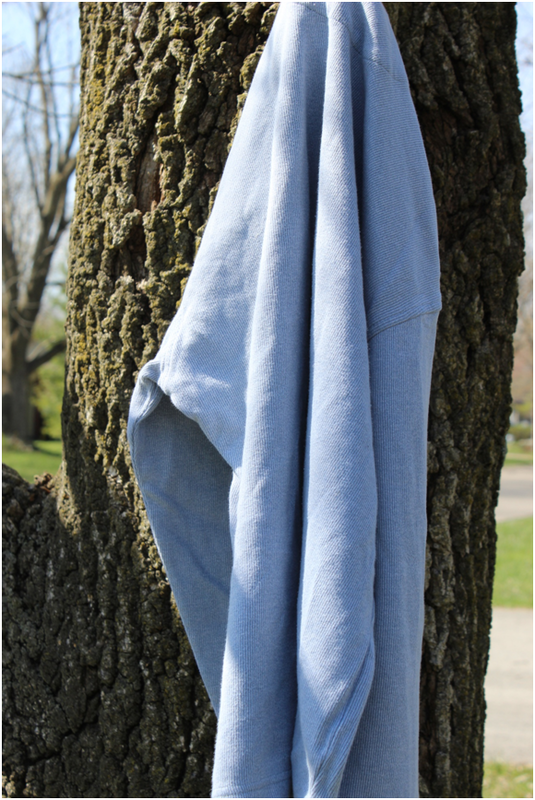 Fleece is a manmade product that is used for cold weather wear. While it will keep you warm, the issue with this material is the fact that wind seems to just blow through it. This will decrease your ability to stay warm but if it gets wet, it does dry quickly. 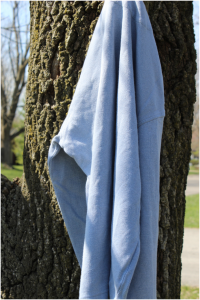 The last layer is one serves a simple purpose and that is to keep the weather off of you. There are several different types of weather shields but the keep is to get one that really works for the environment that you plan on camping in. When picking one though, make sure that it is either water proof or water resistant and breathable. While you may find that cold weather camping is not for you, I promise you that wearing the proper layers can mean the difference between life and death for any campout.